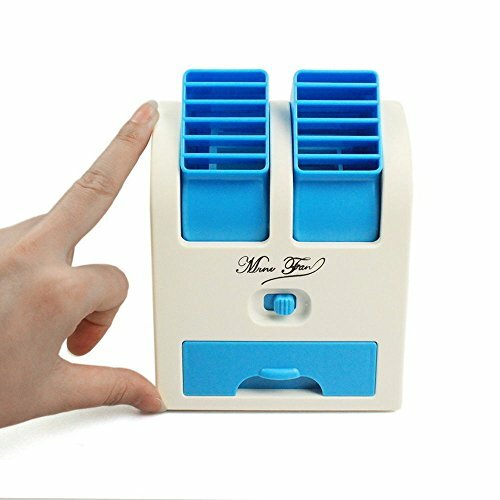 This Usb Fan Is Great For Refreshment When You’Re Out Such As Camping, Picnicking And So On. 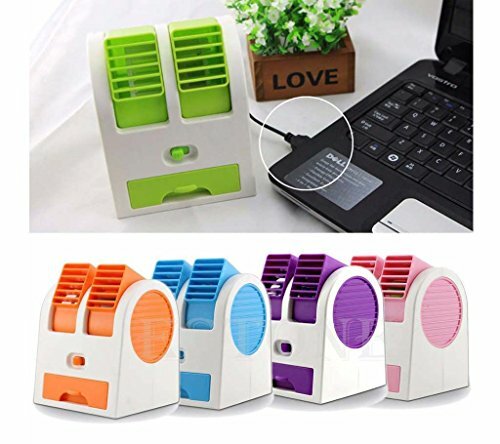 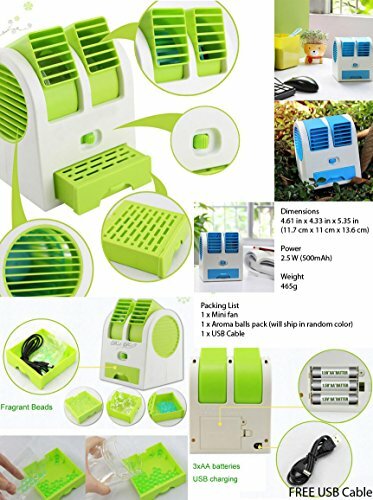 Ideal For Cooling. 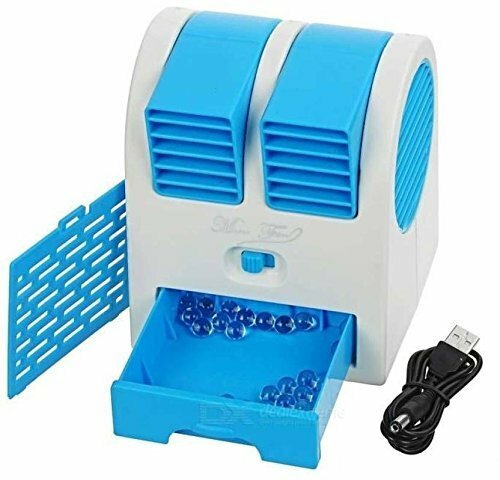 You Can Add Ice Or Ice Water Into The Storage Box To Provide Freezing Air. 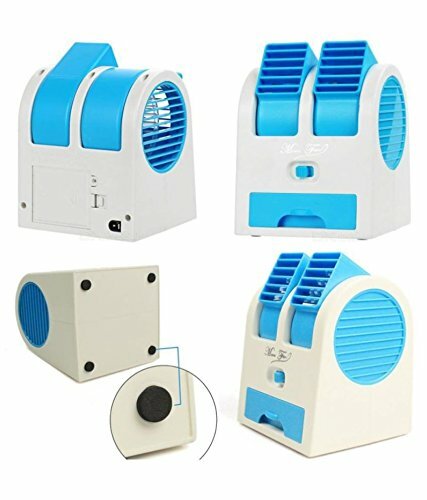 Input Some Scents, Then It Also Could Make Air More Fresh.